What is the Difference Between Constitutional and Administrative Law? The Supreme Court has the final word on the interpretation of the Constitution. Changes in the Constitution must be approved by the state legislatures or through a constitutional convention. 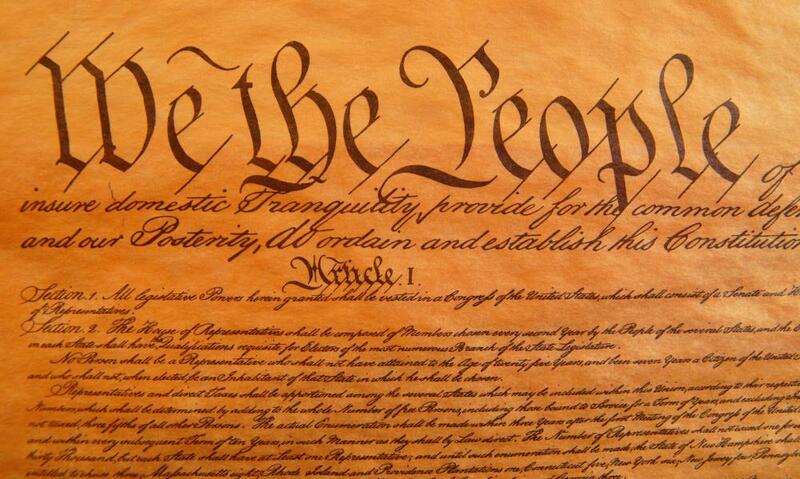 The Constitution is the blueprint of American government. Constitutional law involves interpreting and upholding the Constitution. The Supreme Court is the final authority on constitutional interpretation. Administrative law is an area of the law that governs the creation of agencies that aid in administering governmental powers and functions. Although constitutional and administrative law differ in their scope and purpose, constitutional law plays a large part in administrative law. 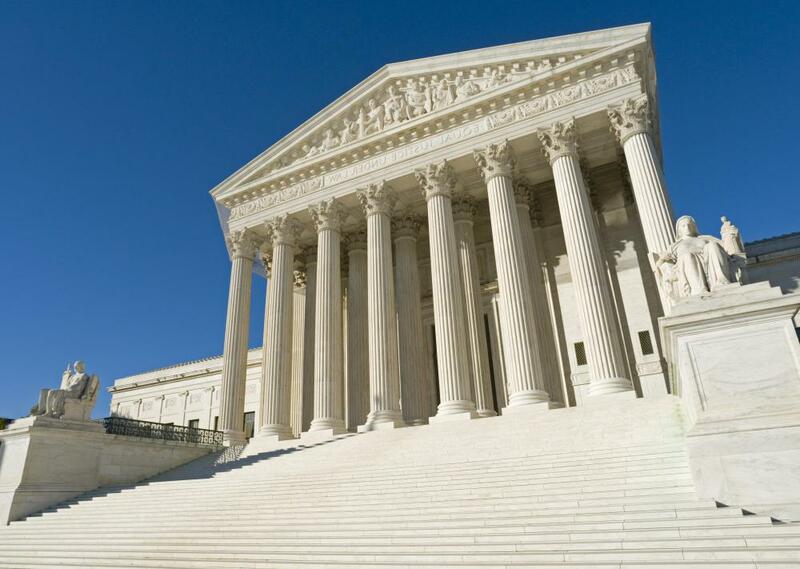 The Supreme Court is part of the judicial branch of government. Administrative agencies are governmental bodies. The powers of these agencies are delegated to them by Congress or the respective state legislatures. Because administrative agencies act with governmental power, their actions must be consistent with the Constitution’s prohibitions on the abuse of that power. Constitutional law concerns fundamental questions about the nature of American government and society. Under the Constitution, government power is distributed in the executive, legislative and judicial branches, each with separate powers. Constitutional law involves deciding on the powers of all three branches. Changes in the Constitution must be proposed by Congress and approved by the state legislatures, or approved by those legislatures acting through a constitutional convention. These aspects of function and power are the major difference between constitutional and administrative law. Administrative law consists in large part of rules, regulations, opinions and orders created by government agencies. At the federal level, most administrative procedure is governed by the Federal Administrative Procedure Act. Within this framework, however, individual agencies may have their own unique set of rules or opinions on certain topics. Administrative rules and decisions have the force of law. Most administrative agencies have regulatory commissions that create regulatory law and enforce it. They also create and enforce industry standards. Some examples of regulatory commissions operating under the authority of Congress are the Department of Agriculture, the Environmental Protection Agency, and the Securities and Exchange Commission. Most federal administrative agencies have counterparts at the state level. In the interplay between constitutional and administrative law, agency action must conform to the constitutional requirements of “due process.” Due process is an issue of fundamental fairness, the idea that government power should be exercised under the rule of law and not arbitrarily. It is on this issue of due process that constitutional and administrative law often intersect. The Supreme Court has long held that governmental decisions that take away or interfere with important liberty or property interests must employ a fair hearing before doing so. A fair hearing includes notice of why the government action is being taken and an opportunity to be heard on the issue. This includes a chance for a hearing before an administrative law judge and present evidence to contest the agency decision. It also includes the opportunity to appeal an unfavorable hearing decision. How Is a Law Declared Unconstitutional? Being an administrative judge is a cushy job -- the kind of thing for which lawyers should strive. Those judges essentially operate in their own little worlds, guided almost solely by rules and regulations for the agencies they serve. It's a little bit "cleaner" than presiding over criminal, divorce, custody and other trials, too.